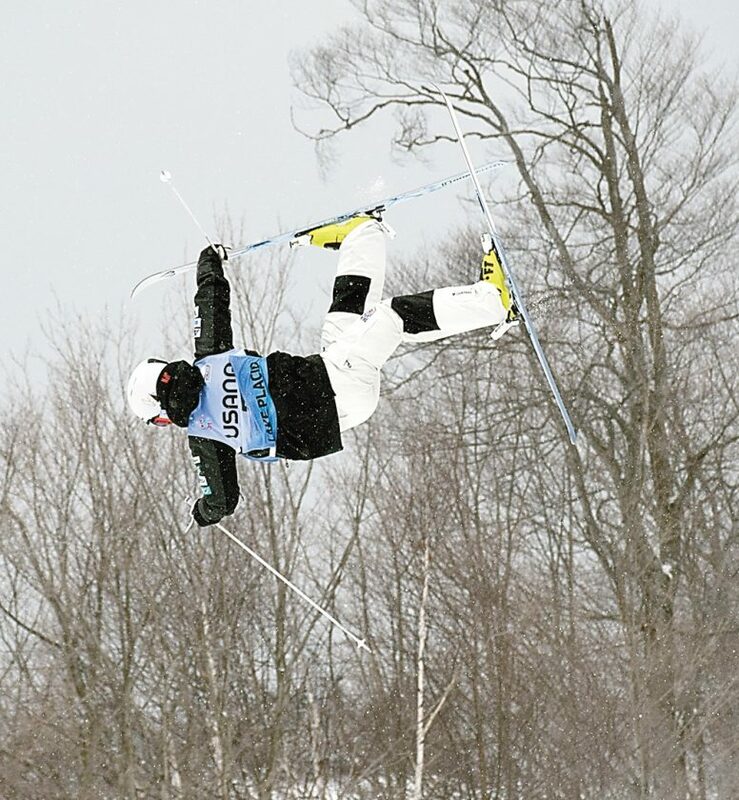 WILMINGTON — Moguls skiers from around the world twisted and turned in mid-air at Whiteface Mountain on Friday, as the FIS Freestyle World Cup made a stop at the Olympic mountain, much to the delight of the assembled spectators. Qualifications for Friday’s finals took place Thursday, and with the field whittled down to just 16 men and 16 women, one American made the podium. Scores are based on seven judges, and include the skier’s form through the moguls, their time down the run and the acrobatics and landings. On the men’s side, Americans Bradley Wilson (sixth) and Casey Andringa (fourth) missed the podium, while Australian Matt Graham (80.94) took third, Sweden’s Walter Wallberg (81.47) earned the silver and France’s Benjamin Cavet (84.83) topped the field with his gold medal performance. Johnson said she was thrilled to earn a spot on the podium. “I’m super excited about how I skied. I definitely think I could’ve accessed some better skiing in that final run, which is why I’m shocked I did end up on the podium,” the Vail, Colorado native said. “But I’m really grateful and I had a ton of fun out there. Anthony said she pulled it together for the win. 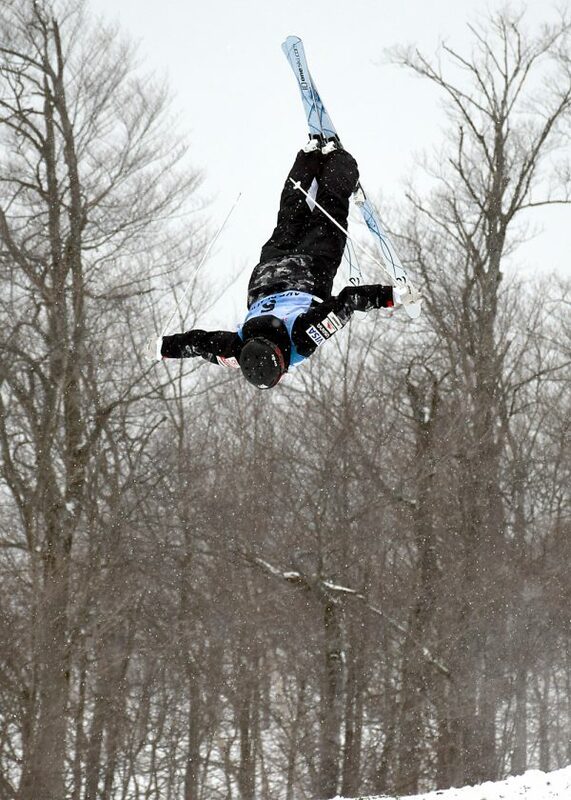 Cavet said he was happy to make the final round after placing sixth in the first run, and despite a little equipment trouble, the Frenchman was all smiles at the top of the podium. “I just sneaked through to the super final in sixth place, the final position possible. That’s how competitions happen sometimes, it’s not just smooth, there’s ups and downs,” he said. 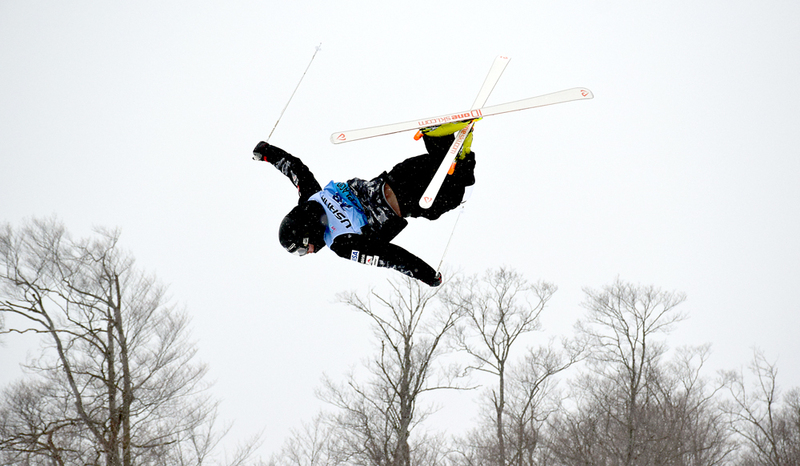 “I managed to get the good run I wanted in the super final and get the first place. I broke my (boot) buckle just before my (first) run, so I did it with a broken buckle and then got back up to the top and repaired it, so I felt more confident. After Friday’s competition, Laffont sits atop the overall standings, Anthony is in third and Johnson is seventh. For the men, Wilson is now the highest ranked American in 12th and Andringa is 14th. 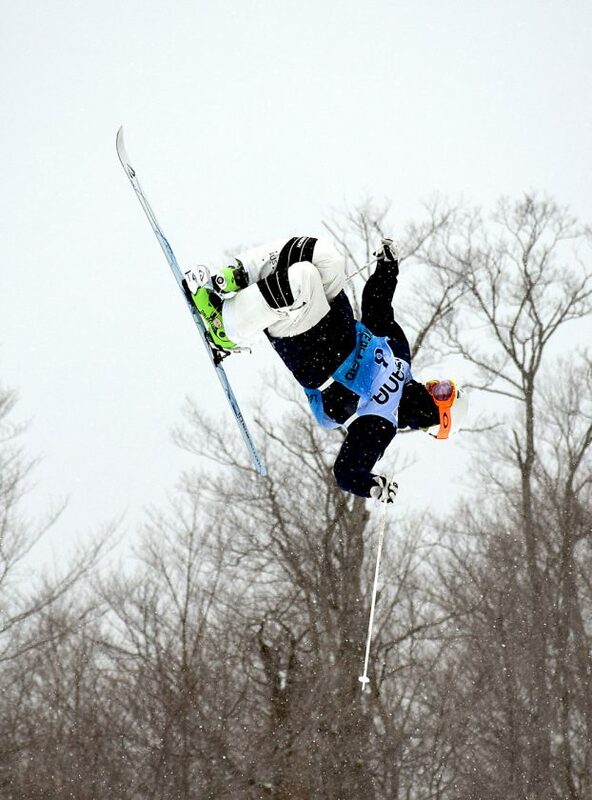 The Freestyle World Cup continues today with the aerials at the Olympic Jumping Complex in Lake Placid. The next stop on the circuit is in Tremblant, Quebec next weekend.